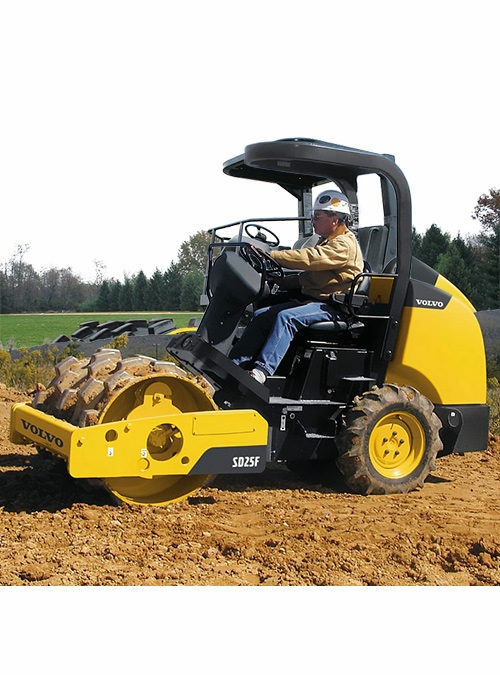 We do the dirty work. 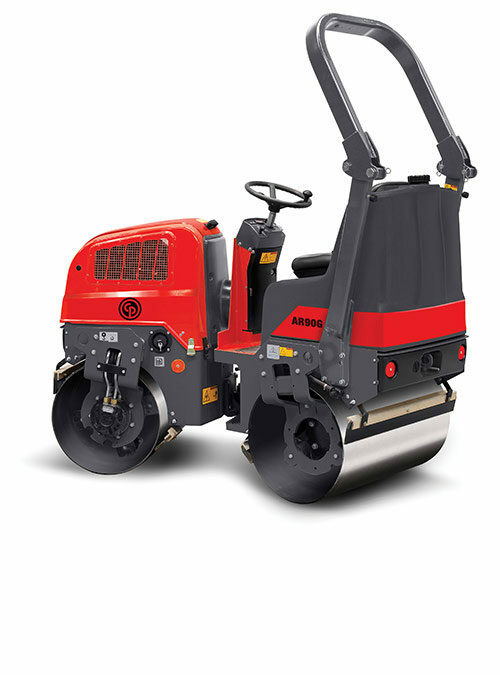 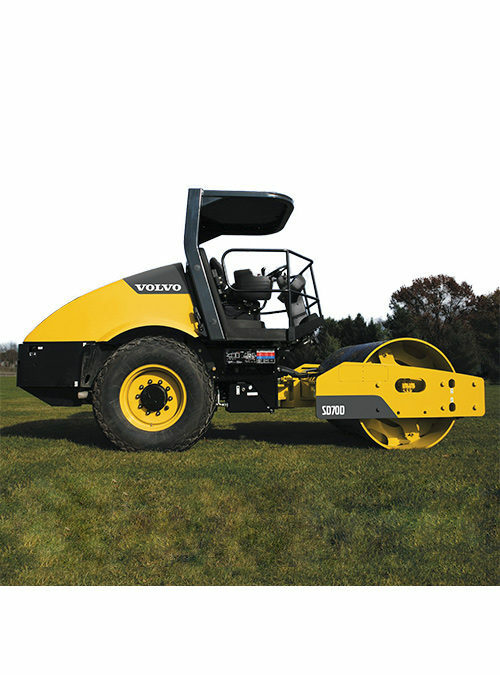 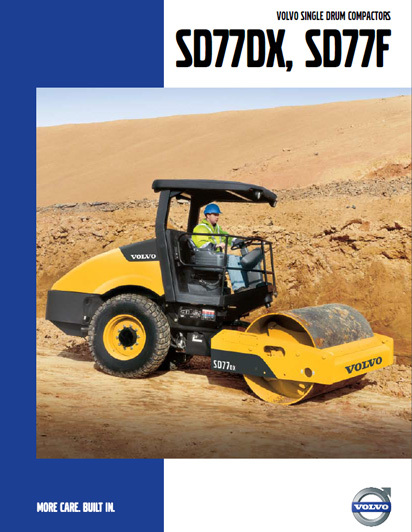 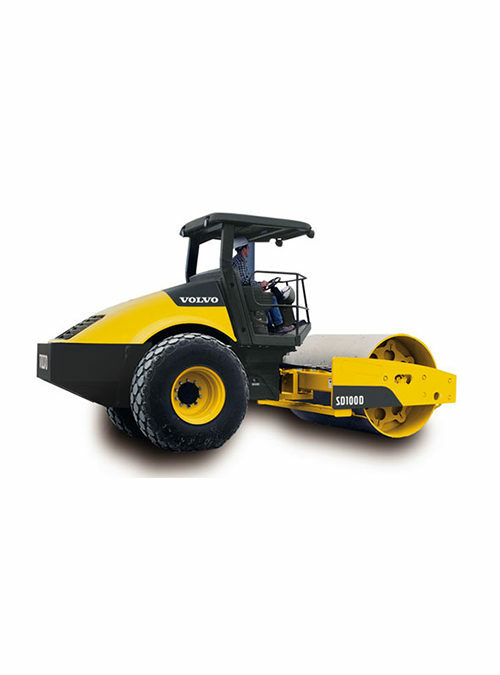 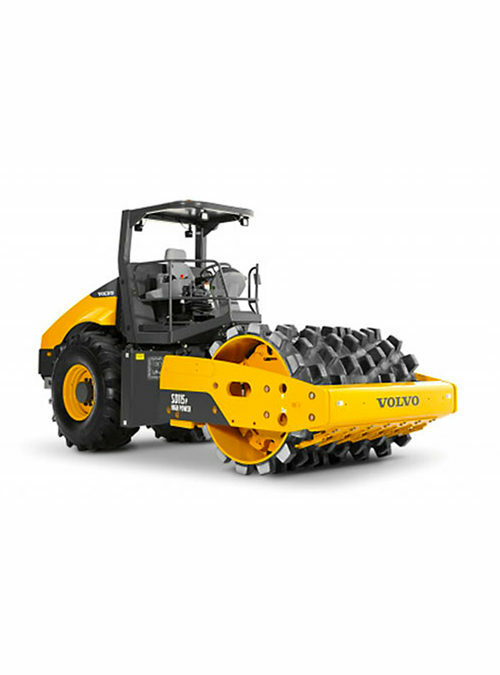 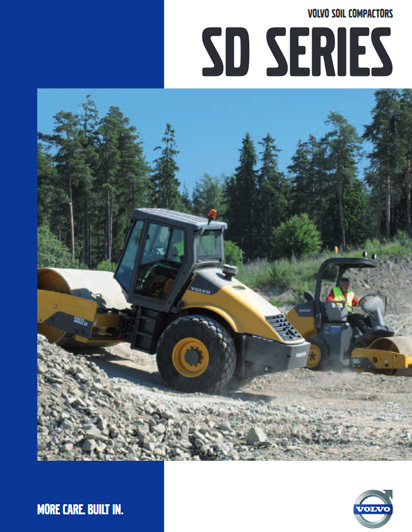 The Volvo SD77 single drum compactors with 1 676 mm vibratory drums offer many innovative features that provide excellent drum performance, serviceability, reliability, and a comfortable and safe environment for the operator. 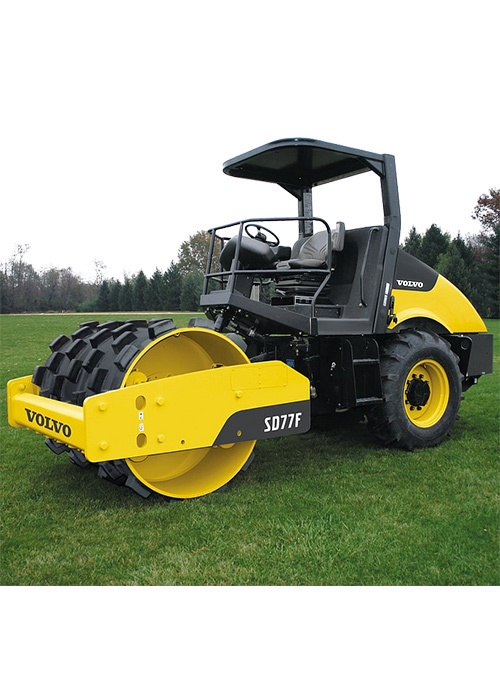 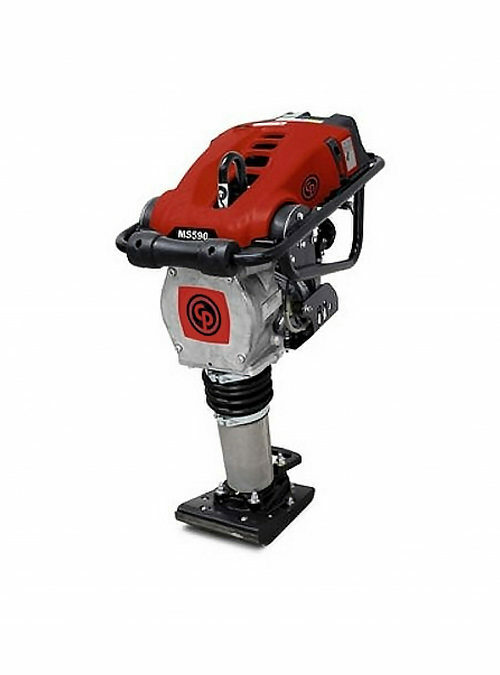 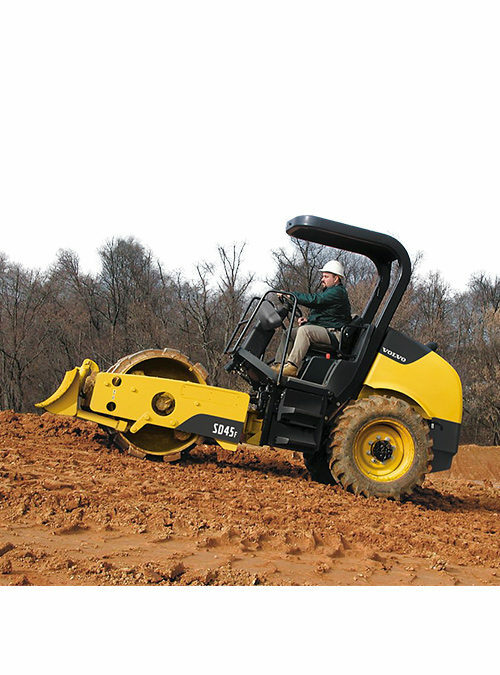 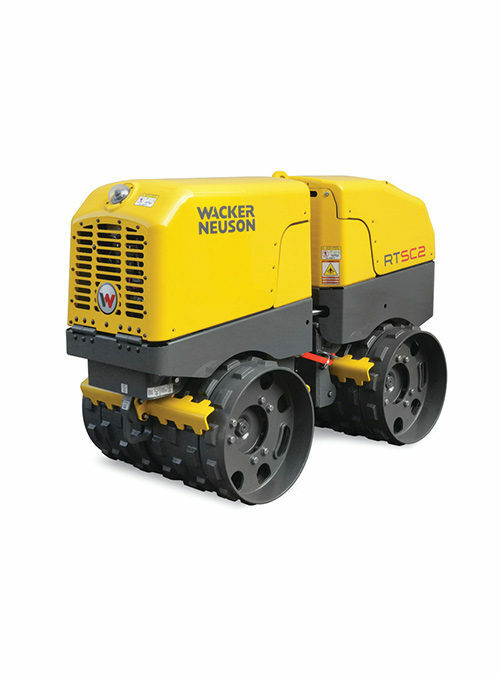 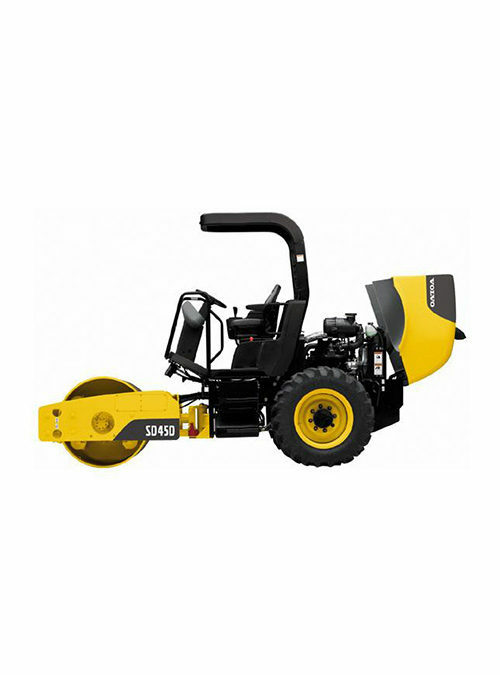 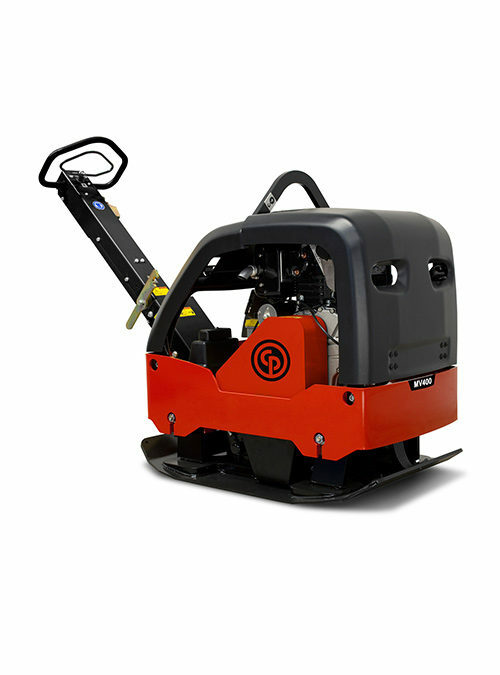 The SD77F padfoot drum is engineered to efficiently and effectively compact soils.